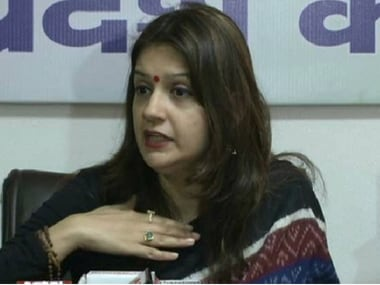 Mumbai: The Shiv Sena on Monday attacked the BJP over the rise in fuel prices, saying if a hurricane in the US was responsible for it then why the rates did not go up in that country and Europe. 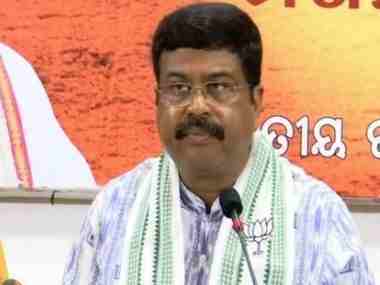 Petroleum Minister Dharmendra Pradhan had last week attributed the recent rise in fuel prices to the hurricane in the US, and said the rates will come down in the next few days as the prices reduce in the international market. 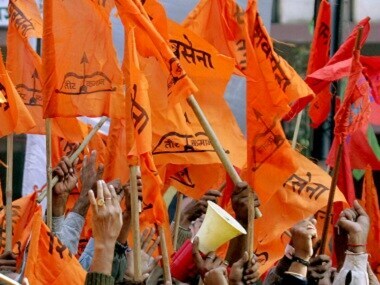 The Shiv Sena also asked the Centre why there was a rise in prices of daily use items such as cooking gas and vegetables since the BJP-led NDA came to power in 2014. "If fuel prices rose due to the hurricane in the US, why the prices did not increase in Europe and America and only in India?" the Sena asked in an editorial in the party mouthpiece 'Saamana'. "After the Modi government came to power, the growth rate has decreased, industrialisation has decreased, unemployment has increased and inflation has shot up," said the party, which is a constituent of the NDA at the Centre. Everything, from education to coriander leaves to sugar, has become costly, it said. 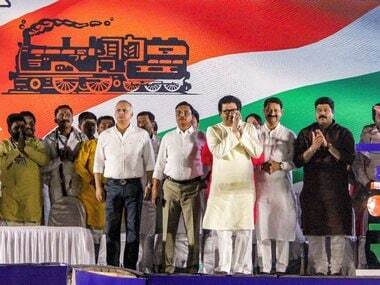 "Those who say Sena MPs and MLAs got elected due to the 'Modi wave' have forgotten that for the last 25-30 years they were surviving on Sena's wave," the Sena said. 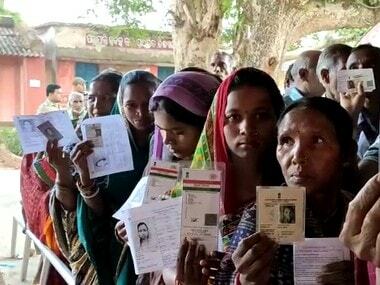 "The question is if the Modi wave is so effective, why the problems of people do not get solved and why are they being fleeced every day?" the Marathi daily asked. The Shiv Sena had on Saturday protested in parts of Mumbai against inflation and the rising prices of petrol and diesel. Criticising the Sena over its protests, BJP leader Ashish Shelar had said, "These people came to power due to (PM Narendra) Modiji. They are sitting in power, yet raising slogans against Modiji."